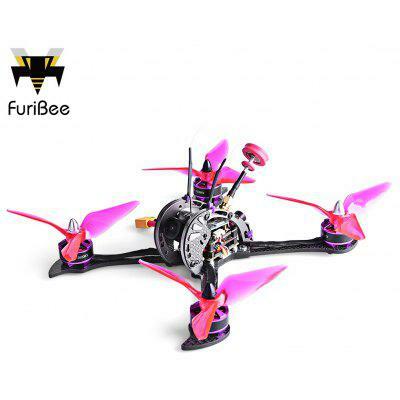 The Foxeer Arrow V3 by Foxeer is the newly upgraded HS1190 Foxeer arrow V2. The New Version is built with a metal casing without the old screw inserts. Lets review the camera and lets see its flight footages. The casing of the Foxeer Arrow V3 is now fully metal, so the threads are much more easier to insert than before. At the back it requires just one long connector. To activate the Voltage reader connect the Vsen+ to positive of your XT60 solder connection on the pdb. The inside components of the Foxeer Arrow V3 has Sponges on the rims to ensure vibration free and a good fit to prevent vibrations. The camera sensor is also glued down to ensure further vibration reduction. The microphone is inbuilt and is facing forward. I don’t fly with audio so have no idea how the mic sounds. This is a tough one both cameras are fantastic, I like both but the price point for the Foxeer Arrow V3 is cheaper. The build quality is definitely better with the armored shell, as well as the image. If your going for a good and cheap cam, then get this camera.